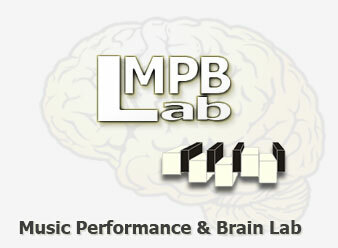 Music Performance and Brain Lab broad focus encompasses the behavioral, cognitive, and brain sciences. The purpose of our laboratory is to conduct experimental studies in the field of Psychology and Neuropsychology of music. The psychological processes underlying music performance are investigated in individuals both with and without brain damage. Current projects being run in the laboratory include research on sensory-motor synchronization, sung performance, and motion dynamics in music performance in healthy participants and patients with motor disturbances (e.g. Parkinson's disease). MPBLab is engaged in collaborative projects with international laboratories.